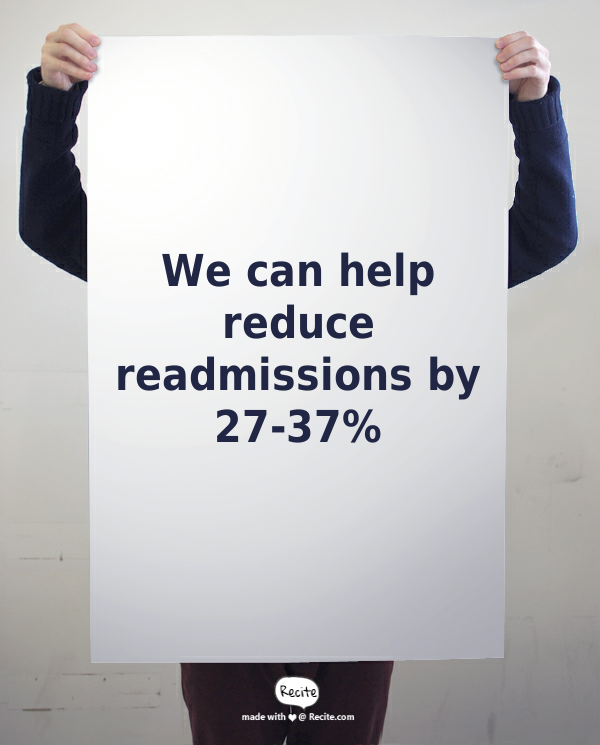 01 Mar Medalogix Helps Signifigantly Reduce Avoidable Hospital Readmissions. Our Data Scientist Can Prove It. What If we told you that nearly 300 patents you’ve discharged in the last 9 months will soon need your care again? (Dive deeper into this metric by checking out this case study.) Medalogix Nurture will help you understand which ones, so you can be there to give them the additional home health care they need. We were fortunate to attend J.P. Morgan's annual healthcare conference in early January. It's one of the life science industry’s largest conferences of the year as it brings thousands of investors and executives from around the world to San Francisco where companies present their latest innovations hoping to find their next partner or investor. 11 Jan Nashville Medical News: Should Caregivers Use Technology To Predict Your Death? Do you want the same algorithms that predict which Amazon products you're likely to purchase to also predict your death? Nashville Medical News published a byline our CEO that answers that question. 10 Jan Managed Healthcare Exec: Can data analytics aid in end-of-life care decisions? Donna Marbury with Managed Healthcare Executive recently spoke with our CEO, Dan Hogan, and other healthcare technology experts about analytics and end-of-life care. See her write up below. ALTCP reached out to get our insights on the most impactful industry events of 2016. They included our CEO's perspectives in their expert roundup panel. Check it out. Earlier this year our own Shari Heath was invited to speak about the importance of appropriate end-of-life care and analytics' role in improving our final days.